Titan Factory Direct's website is still full of information if you're interested in a manufactured, mobile or modular home. 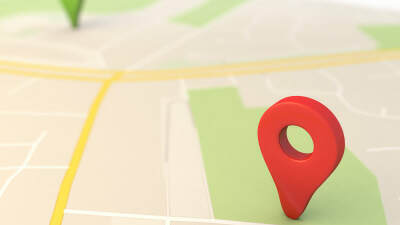 See a Titan Factory Direct sales center near you. 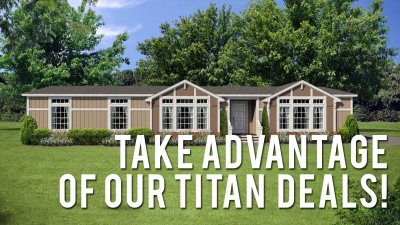 See the latest Titan deals and incentives. 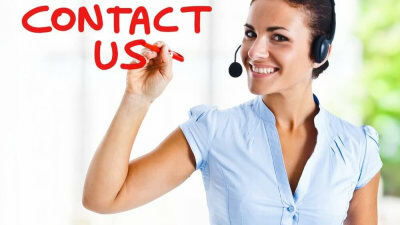 Reach a Titan Factory Direct representative.